All Cross Country Driver members should now have received their ballot paper for the above dispute. If you have not yet done so please make sure you return your ballot paper to the Scrutineer by the closing date of Thursday 18th April 2019. 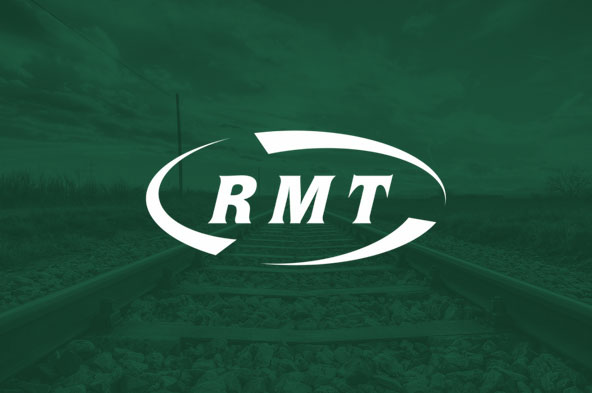 I urge you not to waste your vote and to vote ‘YES’ FOR STRIKE ACTION AND ‘YES’ FOR INDUSTRIAL ACTION SHORT OF A STRIKE to stop managements continued abuse of the disciplinary procedures towards our Driver members.